Summer is here, so are the bugs! You want your kids to be protected from bites but, don’t want those harsh chemicals on them. A natural alternative is here and so much better for your skin! 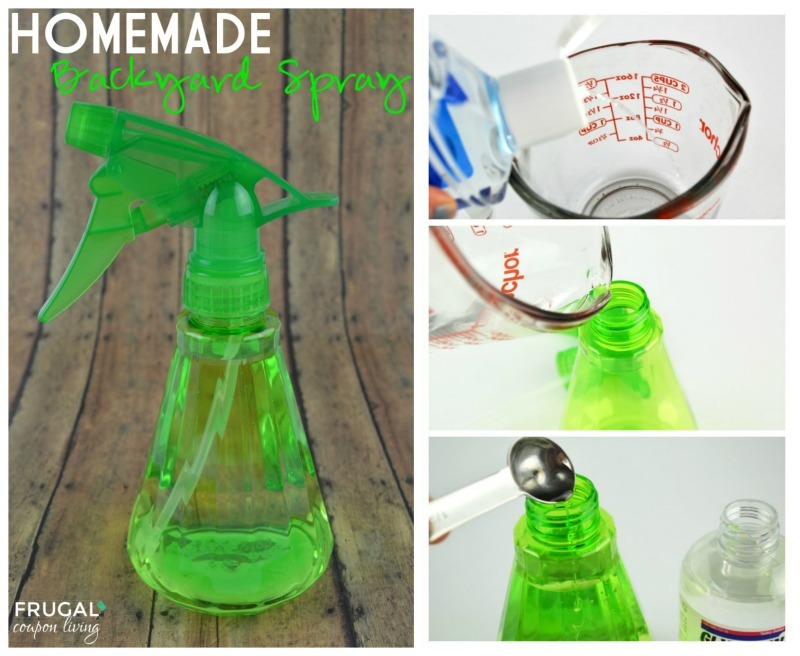 This Homemade Backyard Spray includes the soft feel and beautiful scent of Essential Oils. We used Lavender, but you can use other scents too including Citronella, a known bug repellent! Summer tip: On super hot days, Put it in the refrigerator for a bit then, spray on to help you cool off! Measure about 2 cups of witch hazel into the measuring cup. 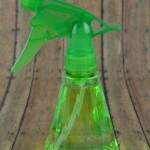 Pour the witch hazel into your spray bottle then fill the rest of the bottle with distilled water. Remember to leave enough room to add the rest of the ingredients. 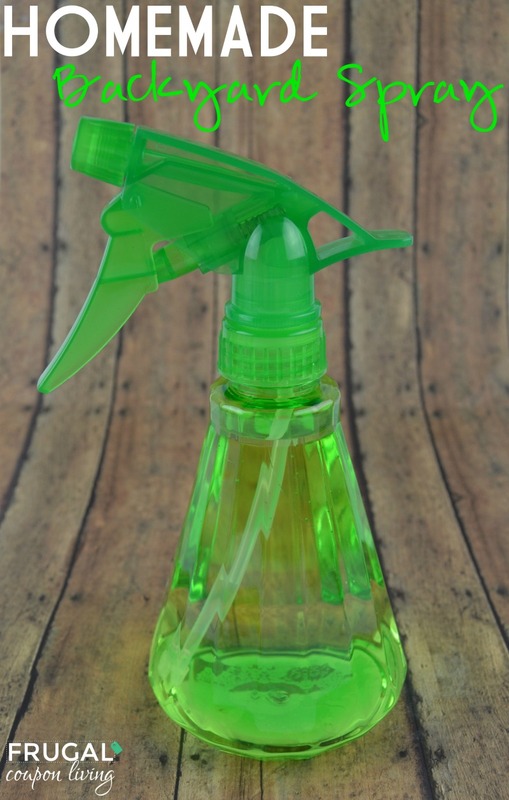 Add 1 tablespoon of vegetable glycerin to the spray bottle. Add 10-20 drops of lavender Essential Oil to the spray bottle. Shake the spray bottle until all the ingredients are well mixed. Spray on your skin or in areas of your home you want to repell bugs. Repeat as needed. See where I get all my Essential Oils. Pour the witch hazel into your spray bottle then fill the rest of the bottle with distilled bottle. Add 10-20 drops of peppermint essential oil to the spray bottle. Spray on your skin or in areas of your home you want to keep bugs away from. Repeat as needed. Essential Oils that can be used for bugu spray include Citronella, Clove, Lemongrass, Rosemary, Tea Tree, Cajeput, Eucalyptus, Cedar, Catnip, or Mint. Love Essential Oils? 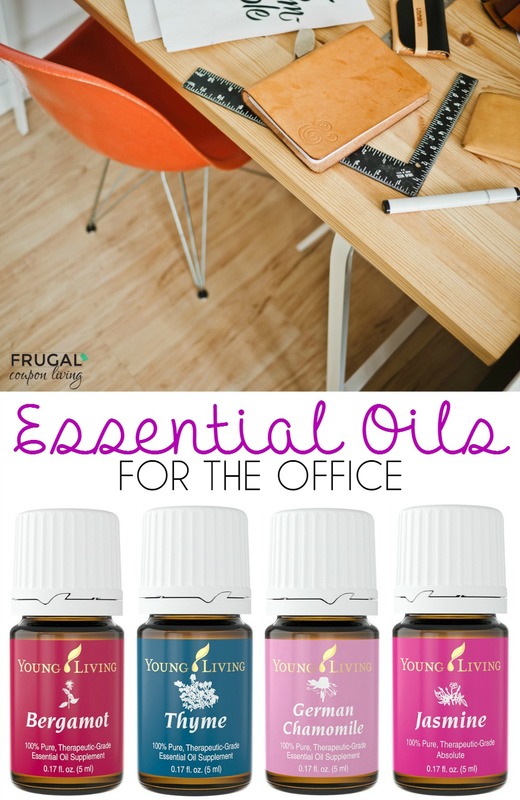 Also check out our Essential Oils for The Office – Pin to Pinterest. Also check out our Essentail Oils for Students, Essential Oil Water Recipe, Homemade Furniture Polish, DIY All Purpose Cleaner, Lavender Lemonade, Homemade Wrinkle Cream, Natural Eye Redness, 20 Uses for Thieves Oils, Lavender Linen Spray, Homemade Vicks VapoRub and Homemade Sugar Scrub using Essential Oils. *Disclaimer: These statements have not been evaluated by the Food and Drug Administration (FDA). These products are not intended to diagnose, treat, cure, or prevent any disease. The information on this site is not intended or implied to be a substitute for professional medical advice, diagnosis or treatment. Please confirm any information obtained from or through this web site with other sources, and review all information regarding any medical condition or treatment with your physician. Never disregard professional medical advice or delay seeking medical treatment because of something you have read on this website.